Women have been the mainstay of the grueling, seasonal canning industry for over a century. This book is their collective biography--a history of their family and work lives, and of their union. Out of the labor militancy of the 1930s emerged the United Cannery, Agricultural, Packing, and Allied Workers of America (UCAPAWA). Quickly it became the seventh largest CIO affiliate and a rare success story of women in unions. 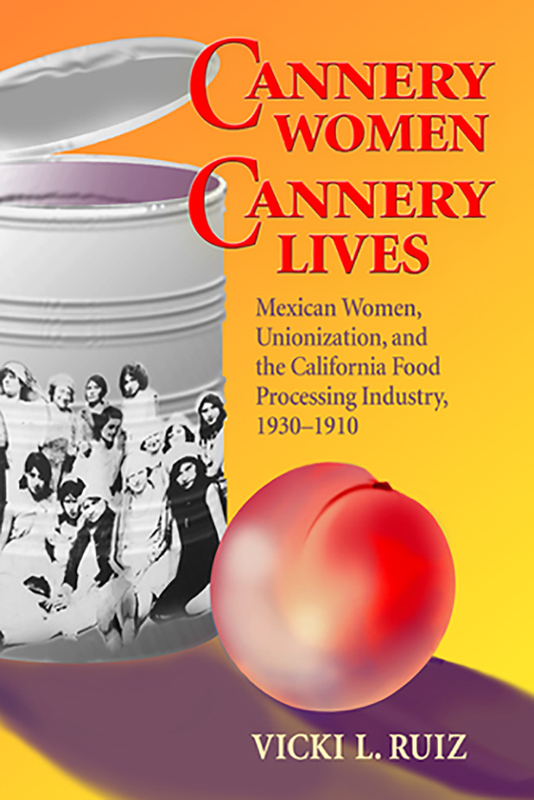 Thousands of Mexican and Mexican-American women working in canneries in southern California established effective, democratic trade union locals run by local members. These rank-and-file activists skillfully managed union affairs, including negotiating such benefits as maternity leave, company-provided day care, and paid vacations--in some cases better benefits than they enjoy today. But by 1951, UCAPAWA lay in ruins--a victim of red baiting in the McCarthy era and of brutal takeover tactics by the International Brotherhood of Teamsters.